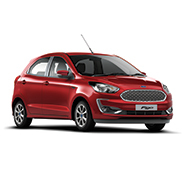 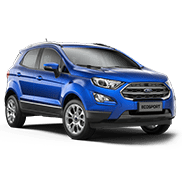 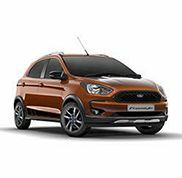 Established in 2007 Moharir Ford has been representing Ford in Nashik and committed to provide sales and aftersales services to customer as per the ford standards. 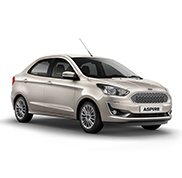 Our aim is to be your 'one-stop shop' for everything Ford. 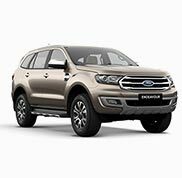 Visit us to choose a brand new or approved used Ford car or commercial vehicle. 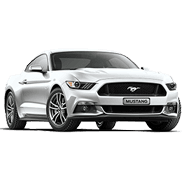 We can also offer you tailored finance and servicing deals with any model.